Claire has worked in various marketing and PR roles during her career including working on national campaigns for Government. 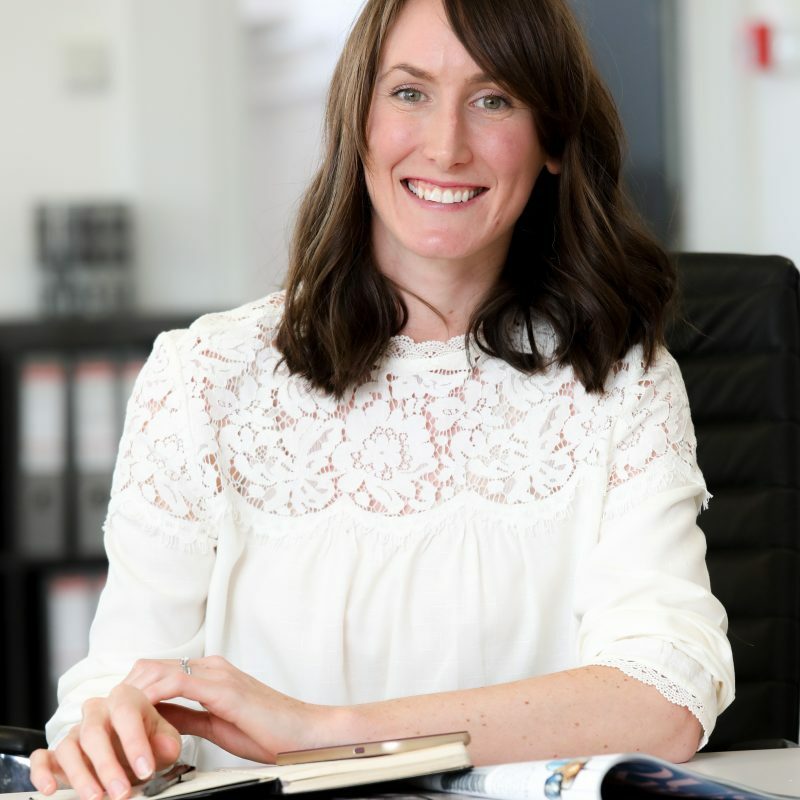 Claire looks after all our marketing, PR and branding such as the website, our social media channels and the company’s publications. Claire also provides support to current and new customers. Her favourite parts of working at Edward Thomas Interiors are the creative environment, the daily dose of interior design and the great team she is surrounded by.